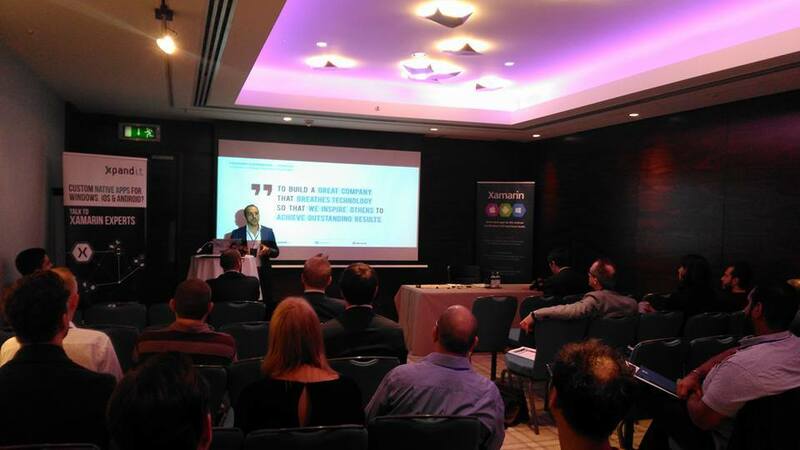 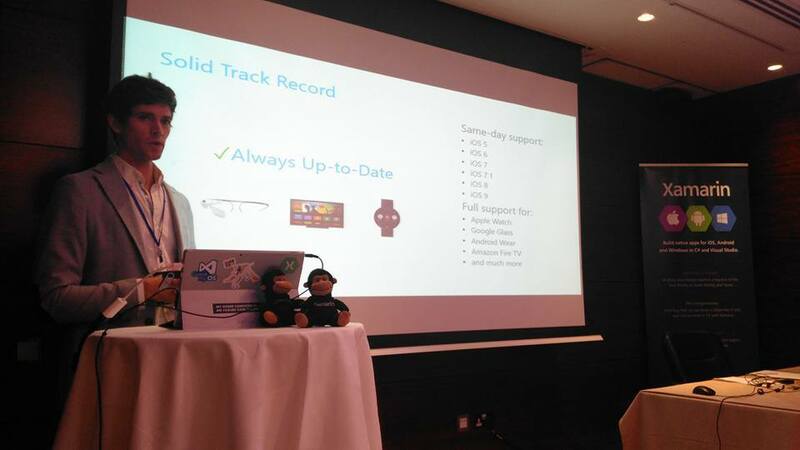 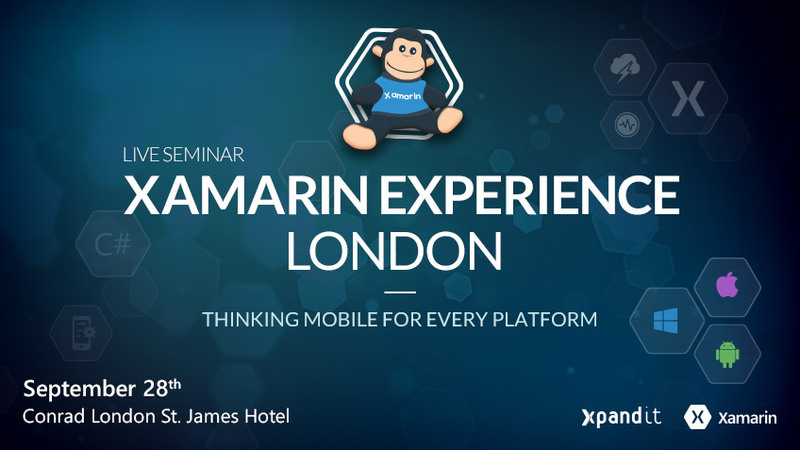 Xamarin Experience London – Live Seminar was held on 28th September 2016 at the Conrad Hotel, London St. James. 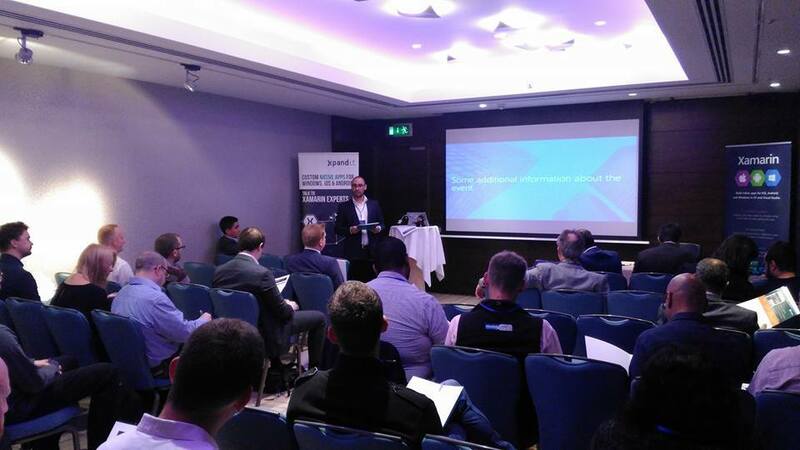 This event had 68 registrations and 24 participants, who represented some of the largest companies in the areas of Banking, Insurance, Transportation, Telecommunications, Consulting Services, etc. 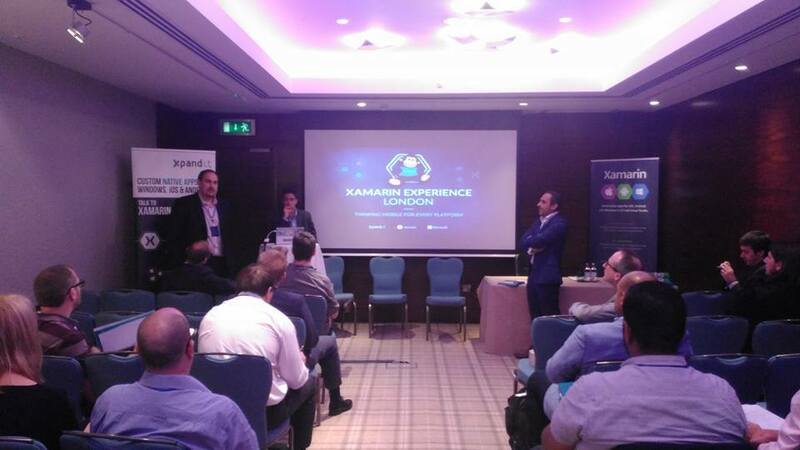 In general, the survey participants felt very positive about the Xamarin Experience London, organised by Xpand IT, Xamarin and Microsoft. 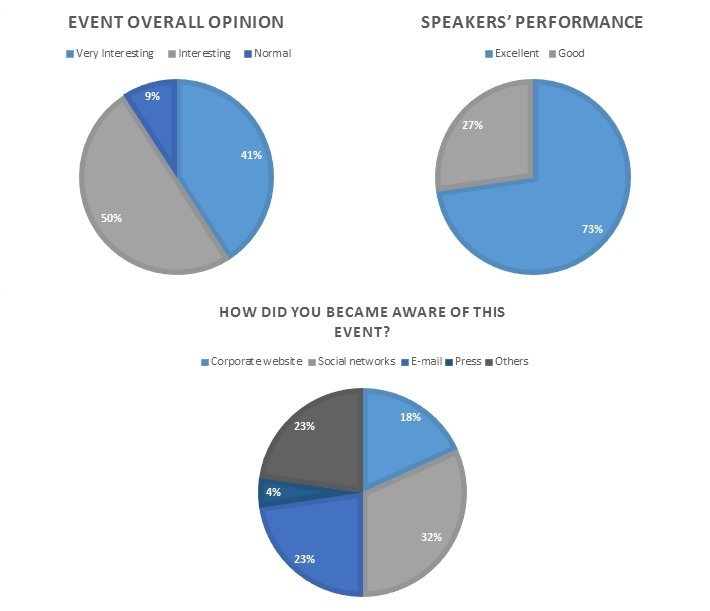 Approximately 91% of them said that this event was above their expectations – Very Interesting (41%) and Interesting (50%). 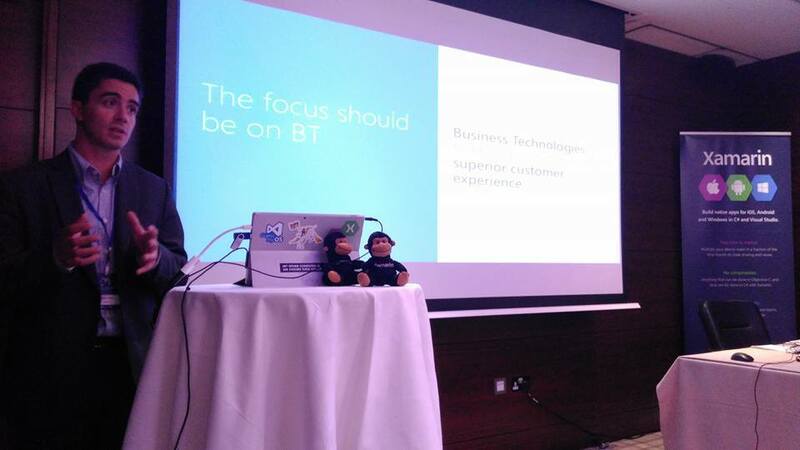 The survey, covered topics such as event promotion, localisation, agenda, global appreciation, speakers, mobile technologies, cross-platform development solutions, etc. 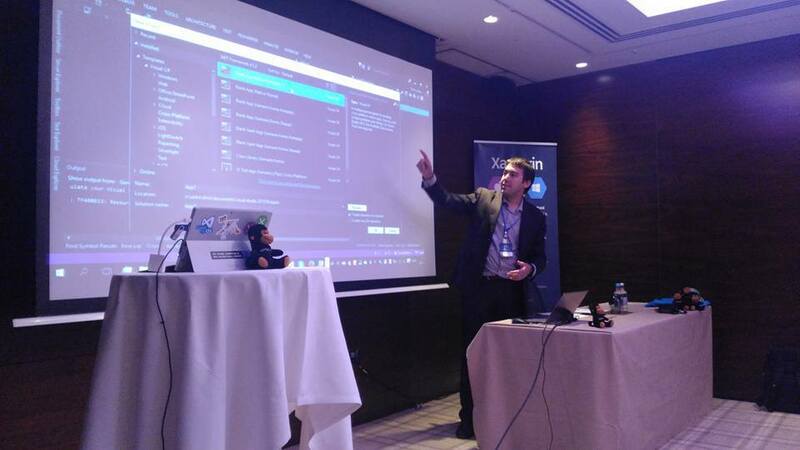 Xpand IT is a leader in enterprise mobility services and Microsoft Gold Partner and has received an ALM Partner award from Microsoft rewarding Xpand IT successful projects with Xamarin and Microsoft Azure. 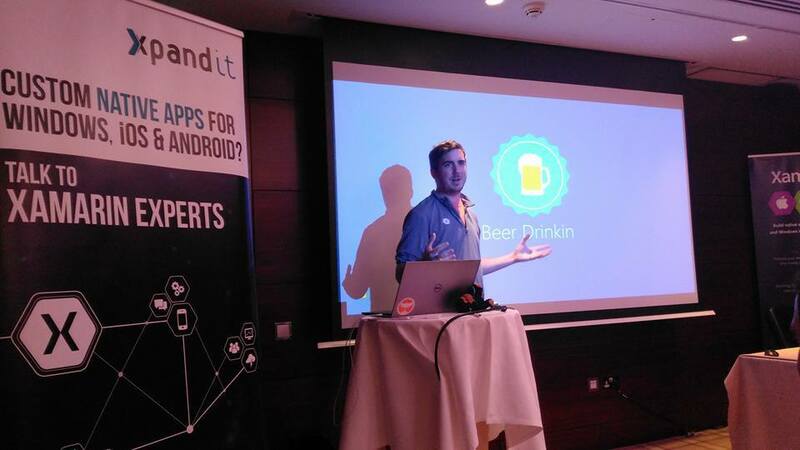 This event was key, to share allows to share our know-how with all the participants and find new collaboration projects.